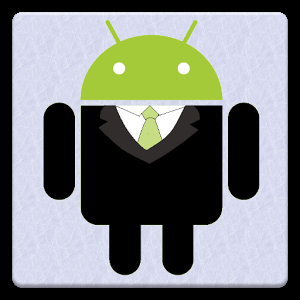 Use your Android smartphone or tablet to help you practice for your upcoming job interview and to overcome your anxiety when being grilled with tough questions by a hiring manager. Here are two free mobile apps from the Google Play and iTunes store that you can download and use for your mock interview rehearsals. These will come in very handy for any virtual interviews via skype, in-office interviews sitting face to face and even over the phone when answering questions by a potential employer or freelance clients. This video app’s interactive features make it possible for you to conduct mock interviews and to record your answers. When you play back your responses, you can then assess how you will look like to the interviewer. The mobile app also guides you on how best to formulate your answers for typical job interview questions, including responding to an interviewer’s question about yourself, your reasons for applying, the gaps in your employment history, your salary expectations, and your inadequate work experience. 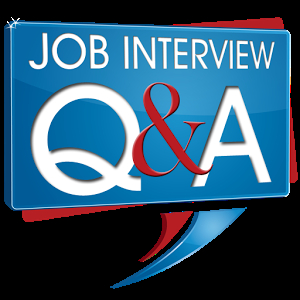 Through the Job Interview Questions and Answers app, you also get to watch Peggy McKee, a professional job interview coach, give her answers to typical interview questions. Paying attention to how she phrases her answers can help you improve yours. This app is available in both the Google Play store for your Android devices and the iTunes store for Apple users. The text-to-speech capability of this mobile app simulates the job interview process. Voice recognition technology, however, cannot yield a hundred percent accuracy in deciphering spoken words. But the Job Interview Trainer app still helps you prepare for an interview and clinch your dream job. Select between the two interviewing modes: “college grads” and “career changer.” The app then fields you with ten random questions that are normally asked by hiring managers on the lookout for promising talent. You can review and evaluate how well you do with your answers. Helpful tips for improving your answers sometimes show up while you are reviewing your recorded responses. In addition, you get access to other useful interview-related tips, including a pre-interview checklist. The Job Interview Trainer is available through Google Play but is not found in the iTunes store. To ensure you get that next interview be sure to also take our advice for your next resume. 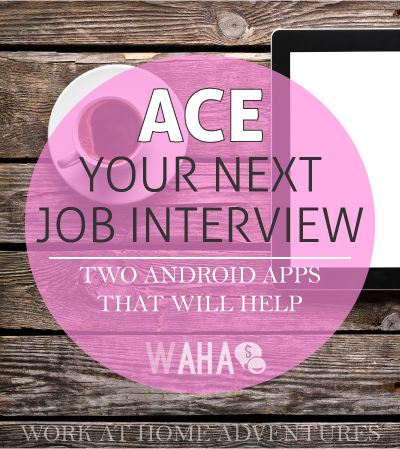 Good luck on your future interviews and be sure to let us know if these apps help you. How Would You Answer These Seven Interview Questions? Huge List of 132 Android and iPhone Apps That Really Pay You Money!